The FC Writing Contest: Live Today! As we announced earlier this week, our writing contest opens today! You can click here for the long version of the rules, but here’s the short version. Winners of 1st through 3rd place go in a print anthology. They win glory, honor, and two free copies! Any questions? Write me here! 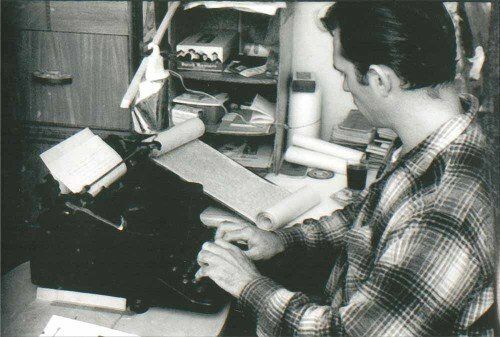 Editor’s note: The Fictional Cafe Writing Contest is the brain child of Jason Brick, FC’s Anthology Barista. An accomplished author of fiction and nonfiction, Jason is also a heck of an editor. 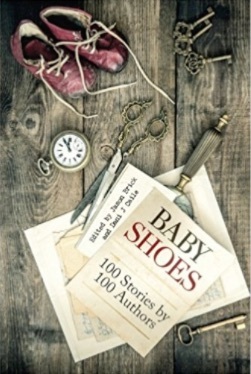 Two years ago, he co-edited Baby Shoes, a collection of 100 works of flash fiction – written by 100 individual authors. Jason is the Conference Chair of this year’s Willamette Writers Conference as well, which is August 4-5-6 in Portland, Oregon. We’re awfully proud of him, and delighted he’s going to be the managing editor of Fictional Café’s first anthology – which you will also get a chance to help name! Is it permissible to submit more than one entry, if they are in different categories (e.g., art, and literary fiction), understanding that each submission costs $10? Yes! You may send multiple submissions. Thanks for asking and we hope you’ll submit some of your work! Previous post“Where are the Bones” From a Novel by Harry P. Noble Jr.